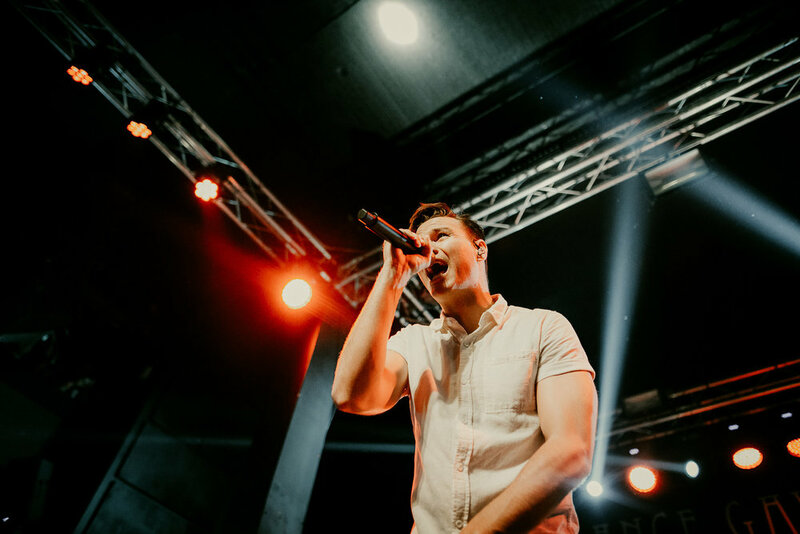 Since it's re-opening, The Forge in Joliet, Illinois has drawn in many known artists, Dance Gavin Dance is one of them. 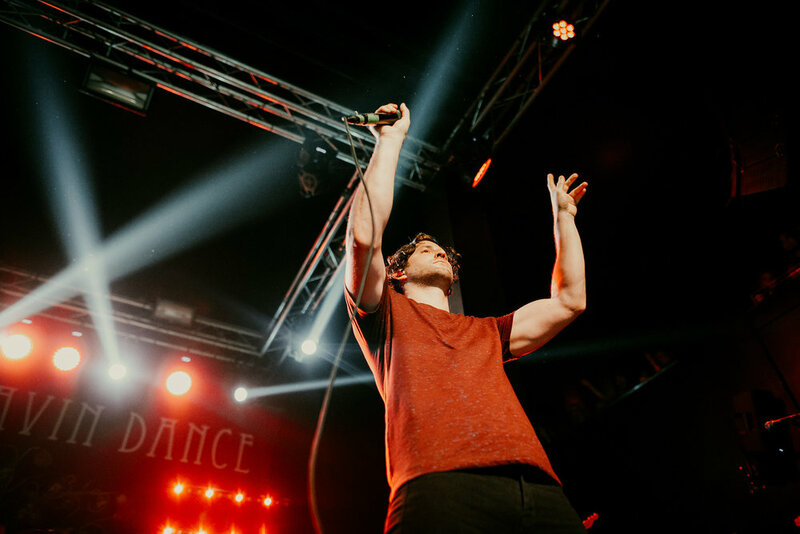 It has been a busy few months for DGD - touring with Underoath on the No Fix Tour, kicking off a spring tour of their own, and releasing their ninth full-length album. The group has been around for over a decade and continues to excite their fans with something new and unexpected. 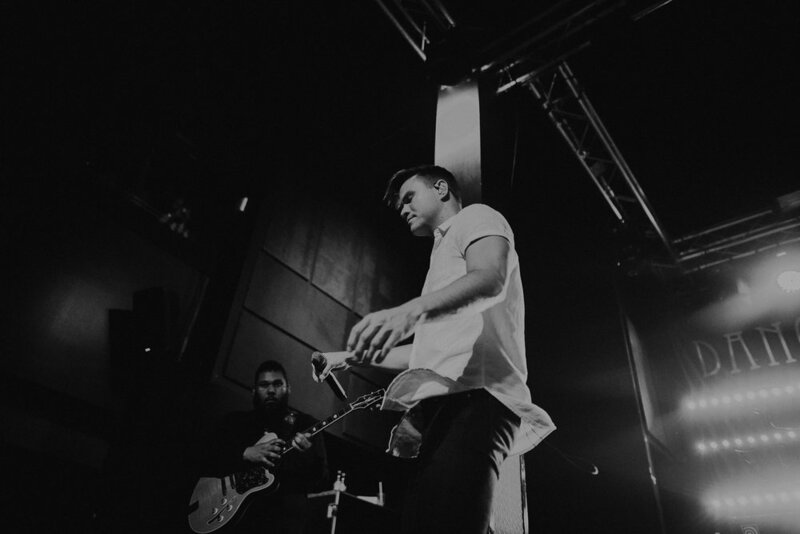 To no one's surprise, the Illinois date of the spring tour sold out in a matter of days. The line outside before doors opened wrapped around the entire building, and then some, and to say it was a full house would be an understatement. The Forge was PACKED and raging with excitement for the show to finally begin. The energy never faded, only increased with every band that performed. 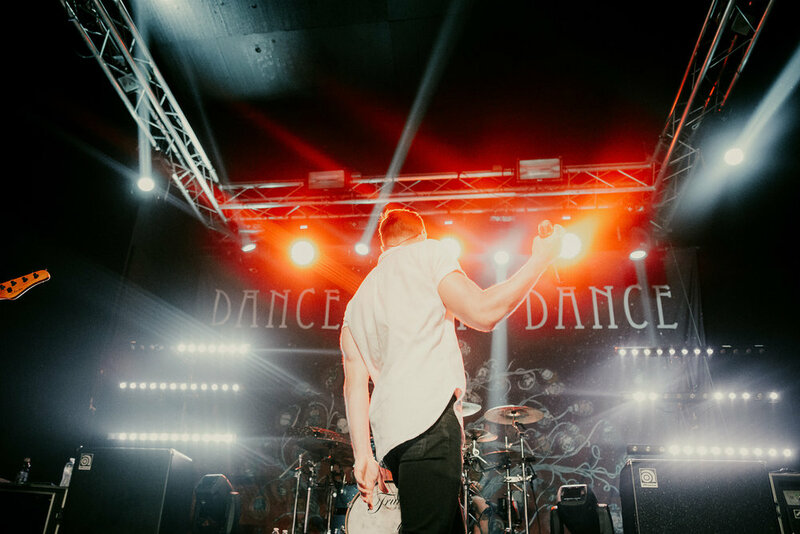 Dance Gavin Dance took the stage, and I promise you, I haven't heard a crowd like that in a very long time. 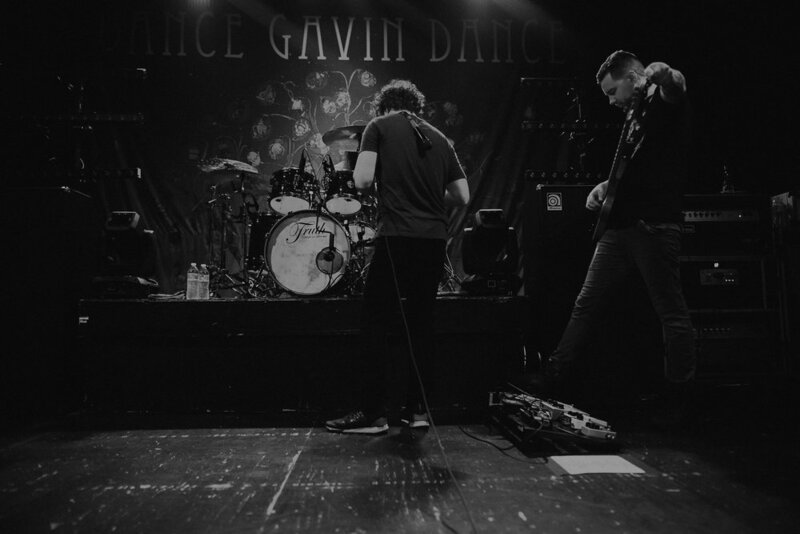 Every Dance Gavin Dance show is, for lack of a better term, FUN. But they really are! 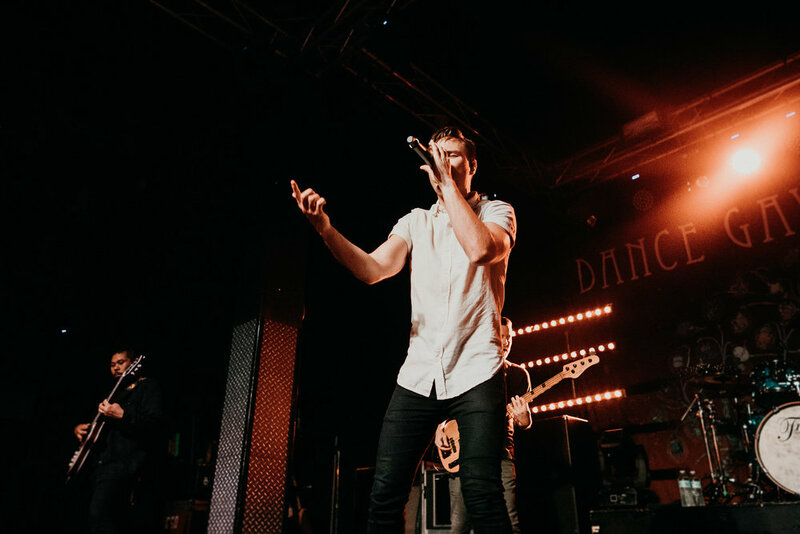 From their dance (no pun intended) moves, to their quirky lyrics that everyone sang along to, it's impossible not to enjoy yourself while Dance Gavin Dance is on stage. 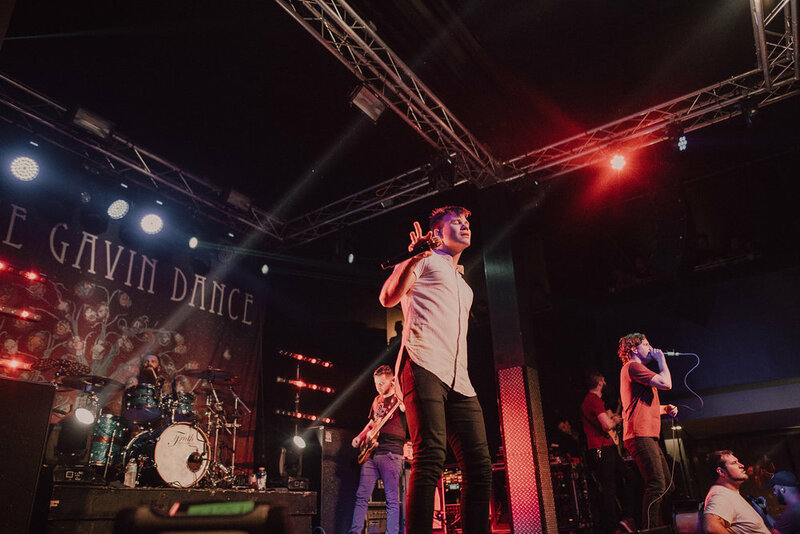 You're laughing, your dancing, your singing along; you're experiencing every positive emotion you can because that's just the kind of group Dance Gavin Dance is. GoOd ViBeS all round. 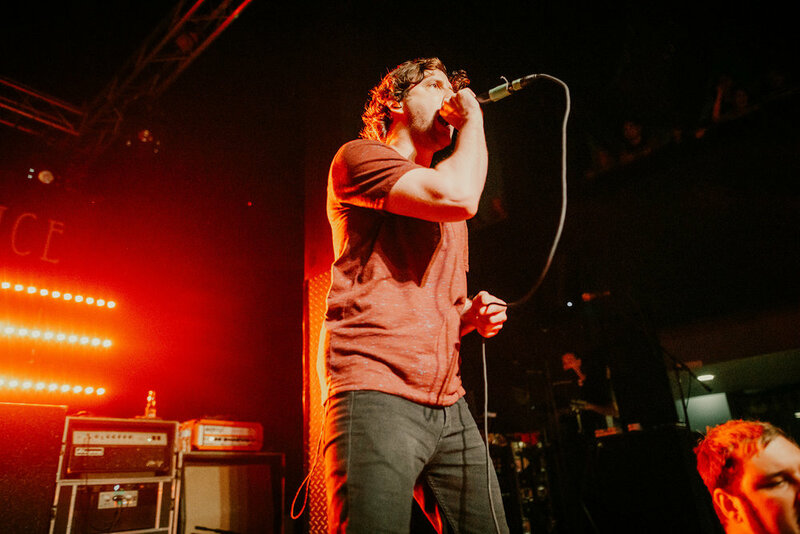 Catch DGD on the remainder of their spring tour, and make sure to look out for more coming up later this year!